Check out this article on Fast Company. 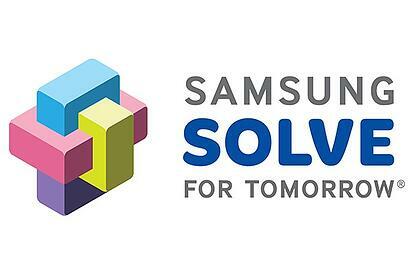 It highlights some of the great ideas submitted by students in the Samsung Solve for Tomorrow Challenge. Skild is proud to power this incredible competition. One major problem with traditional mosquito traps is that they’re baited with water and larvicide. If not emptied regularly, they eventually become a breeding ground for more mosquitoes. So after noticing an uptick in potentially incurable disease spreading Tiger Mosquitoes at their school in Hacienda Heights, California, a team of students at Los Altos High School decided to design a new version. It’s a funnel-shaped device that can be 3D-printed using biodegradable material that features a time-release plug, which dissolves to automatically empty the contents. To ensure the traps get reloaded, there’s also an app called Mosquito Trapper, which lets users mark trap locations and points for regularly checking and maintaining them. That’s just one of several ingenuous projects to come out of the Samsung Solve for Tomorrow Contest, which just announced the top 10 finalists in the competition. 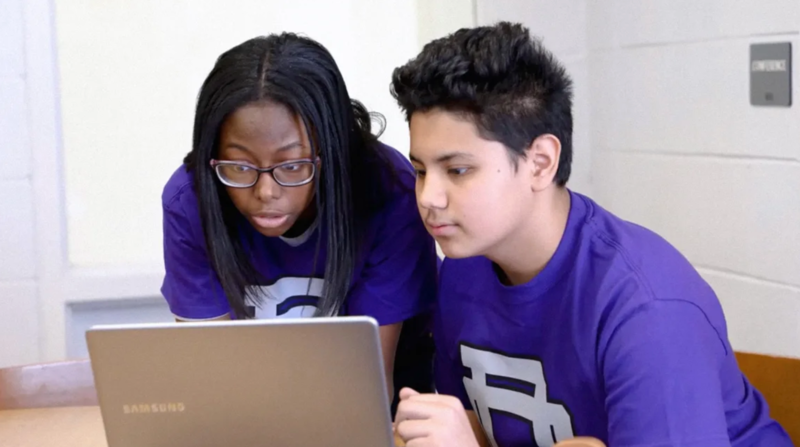 Samsung Solve is an annual event that’s open to any middle or high school team of students. The goal is to identify a pressing challenge in your own community, then use science, technology, engineering, and math skills to help solve it.